Resource companies in Alberta are required to implement mitigation for habitat loss, fragmentation and mortality. 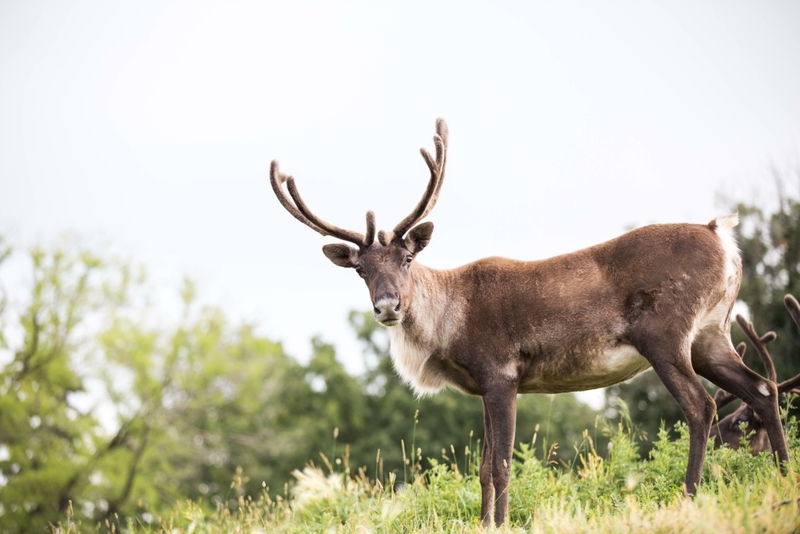 In the case of boreal caribou, that means meeting population and habitat objectives, including landscape conditions of 65 per cent undisturbed habitat per range. For the wide-ranging caribou, the RICC has created habitat restoration treatments on over 1,000 linear kilometers of industrial footprint. These treatments include human access control, mounding and planting of seedlings, and research on the movement rates of wolves.